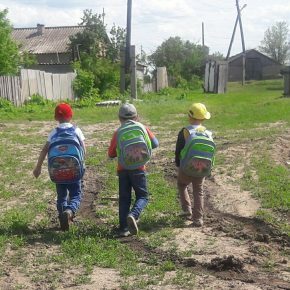 As it became known today, last week the Kazakhstan International Bureau for Human Rights and Rule of Law (KIBHR) received the answer to their inquiries about the Russian investigation into the case of the poisoned Berezovka children. 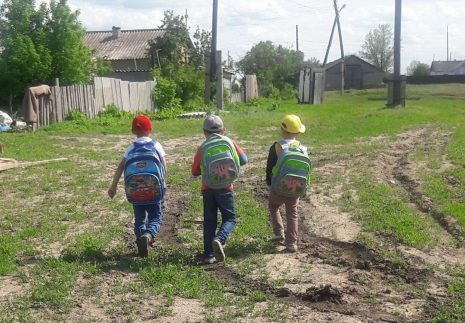 In 2015, Kazakh authorities asked for an assistance of the Russian “competent authorities” to help out with “legal assistance in carrying out a comprehensive commission of forensic environmental and judicial ecological examination”. Since then, we had not received any information about the Russian assistance in the investigation. “It seems like the authorities are not particularly interested in conducting an objective investigation of the tragedy. Kazakh specialists have not had any results for over one year and a half. However, from the resulting KIBHR answer, we know that business is engaged in the General Prosecutor’s Office of the Russian Federation and will request information there, “- says Sergey Solyanik consultant Crude Accountability, co-coordinator of the Coalition” Children or oil? “.